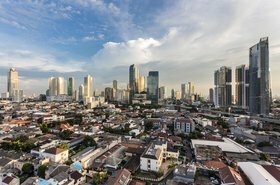 Amazon Web Services has confirmed that it will launch a new cloud region in Indonesia, by the end of 2021/early 2022. Based in Greater Jakarta, the new region will be comprised of three availability zones, each a geographically separate data center. 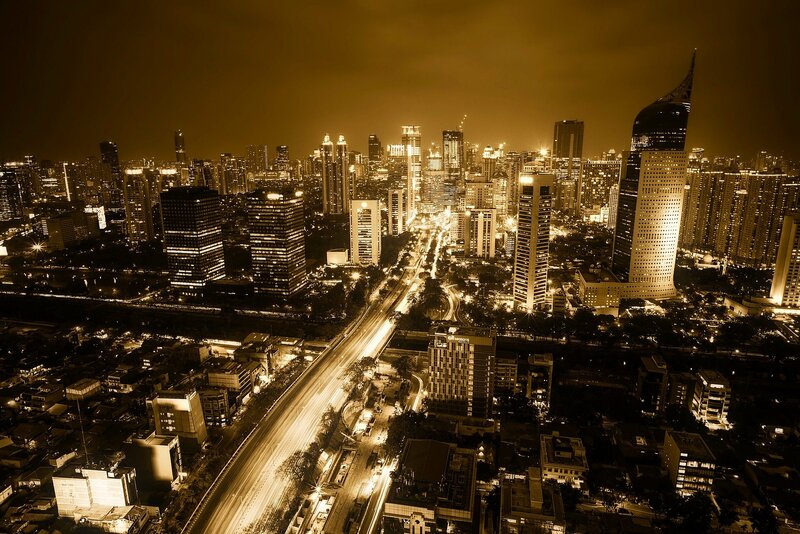 Coming on the back of rapid expansion in the Asia Pacific region and around the world, the Jakarta AWS region will be the public cloud provider’s ninth in APAC. Currently, AWS operates in the APAC cities of Beijing and Ningxia in China, Mumbai, Seoul, Singapore, Sydney and Tokyo. There is also an upcoming Hong Kong region that was originally meant to open in 2018 but appears to be delayed. AWS CEO Andy Jassy has long maintained that the cloud giant aims to operate from every country “in the fullness of time”. “Opening an AWS Region in Indonesia will support the country’s fast-growing startup ecosystem, large Indonesian enterprises, and government agencies by helping drive more technology jobs and businesses, boosting the local economy, and enabling organizations across all verticals to lower costs, increase agility, and improve flexibility,” Peter DeSantis, the VP of global infrastructure and customer support at AWS, said. The new AWS will enable more Indonesian organizations to leverage advanced technologies and drive innovation through AWS services in areas such as artificial intelligence and analytics, notes Barr. With a population of more than a quarter of a billion people, and rapidly increasing Internet and smartphone penetration, there is no question that Indonesia represents a vital market for AWS. If there is anything surprising, it is how long AWS took to establish a presence in the country. 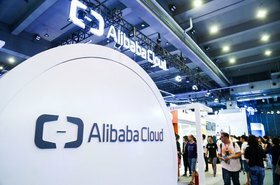 Alibaba Cloud started operating in Indonesia last year, and in January launched its second data center. Google Cloud had also announced a region in Indonesia with three zones which is expected to go live by 2020.